At Envirocraft, we are a fully accredited company who are passionate about reducing the amount of waste that goes to landfill unnecessarily. Though based in the rolling Cheshire countryside, our company operate on a nationwide basis with additional hubs across the UK and a flexible transport fleet, helping customers around the country divert as much as possible of their waste away from landfill sites, instead preserving materials through recycling, reuse or alternative processing such as composting. We work for businesses of any size, with no project being too small or too large for our team of professionals, who bring a hardworking, honest and friendly attitude to each and every job. Measured in terms of difference in size from one year to the next, landfill diversion is an important environmental measure to take in the immediate reduction of waste and the subsequent impact of improved sustainability in the future. 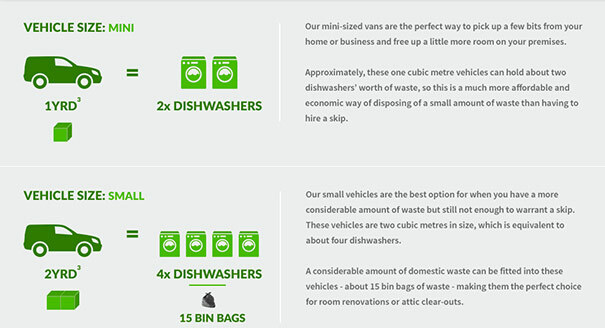 For more information, or to help divert any unnecessary waste produced by your company away from landfill, contact the friendly team at Envirocraft today for your no-obligation, free quote and let us help the environment whilst helping you.